For as far back as we can remember, art fairs and festivals have widely attended across the country by artists and the like. An art festival is a celebration of both art and artists, and is often used to promote art among the masses. Typically held in an aesthetic setting, such as a waterfront park or a bustling downtown street, an art festival typically features displays of artwork by several artists. Since most all art festivals are open to the public, here are a few reasons to attend these free weekend events. 1. You will get the opportunity to meet the artists who actually create their own work and begin a relationship with them. Traveling to art festivals not only gives you the opportunity to know and see other parts of the country, but it gives you a chance to follow your favorite artists over the years and watch their work evolve. 2. Interact and get to know specific artists and fine crafters from the local area of the show. Learn what specific things they draw inspiration from, regionally. 3. 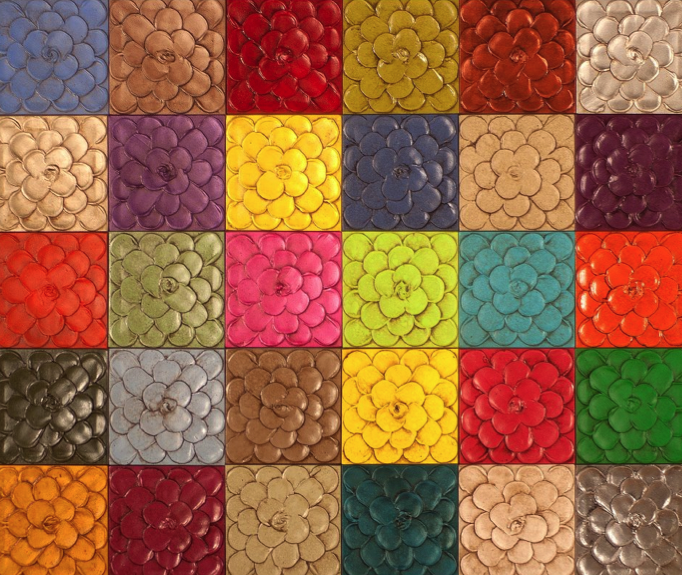 Art fairs give you the opportunity to commission unique pieces of art- allowing a more personalized work. Some artists will even create specific artwork or commemorative pieces for an art festival. 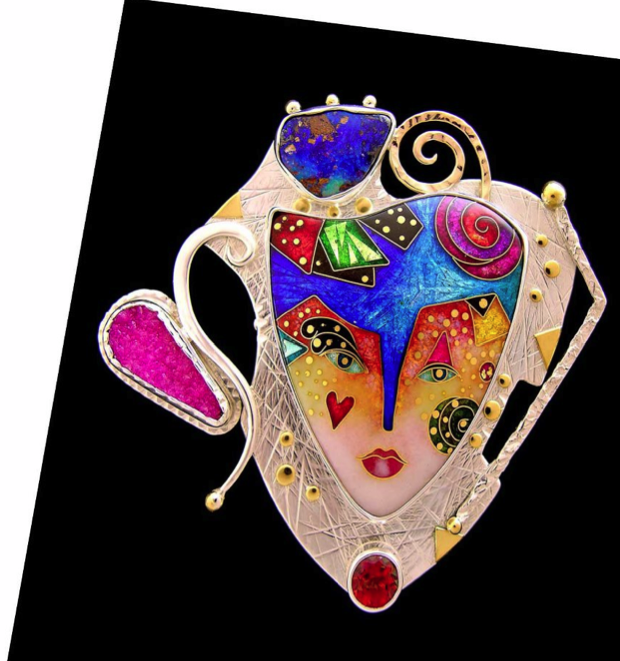 For annual art shows, these commemorative pieces are often highly collectible items that are available in limited quantities. 4. Some art festivals will also feature workshops, studio demonstrations and meet-and-greets with artists. Learn techniques and inspirations from some of the worlds best artists. 5. Indulge in the regional cuisine of the area of the show. Local food vendors and merchants often times provide food that is known and respected in the area. Of course, there are many other things to do and reasons to attend art festivals. Howard Alan Events produces 90 arts and crafts festivals each year. Please see our calendar of events to help you decide how many of our events you would like to attend. We have many patrons who anticipate our shows for months, so we hope to see you there! 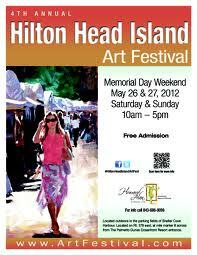 The 4th Annual Hilton Head Island Art Festival on Memorial Day Weekend! This holiday weekend you need to do something exciting, and the 4th Annual Hilton Head Island Art Festival is where you should be! 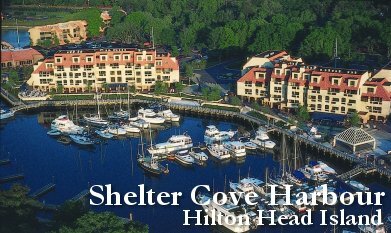 The show will be held at the famous Shelter Cove Harbor, which is nationally known for being one of the most popular resort and shopping districts in the Hilton Head area. This exquisite backdrop combined with the excitement of the holiday weekend creates an exceptional environment to feature the creations of Country’s most extraordinary artists. You won’t want to miss out on a weekend filled with art and fun! To honor our 3 shows this weekend – we would like to post some of the beautiful artwork that artists posted on our Facebook wall this week to promote Boca Fest, Downtown Dunedin Art Festival & Downtown Venice Craft Festival! What show do you plan on attending this weekend? Please share with us! Join in on the conversation on Facebook & Twitter! It’s a New Year, and a chance to start 2012 off by committing yourself to employing the very best marketing techniques to connect with customers, capture important information, and increase sales. 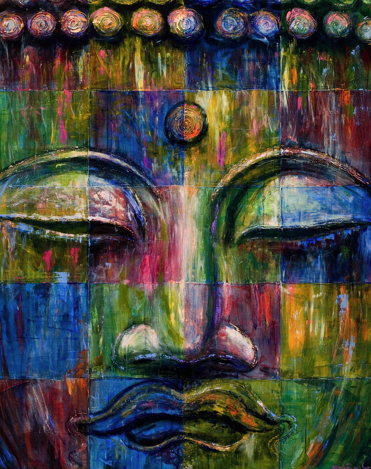 Buying a piece of art is an investment. 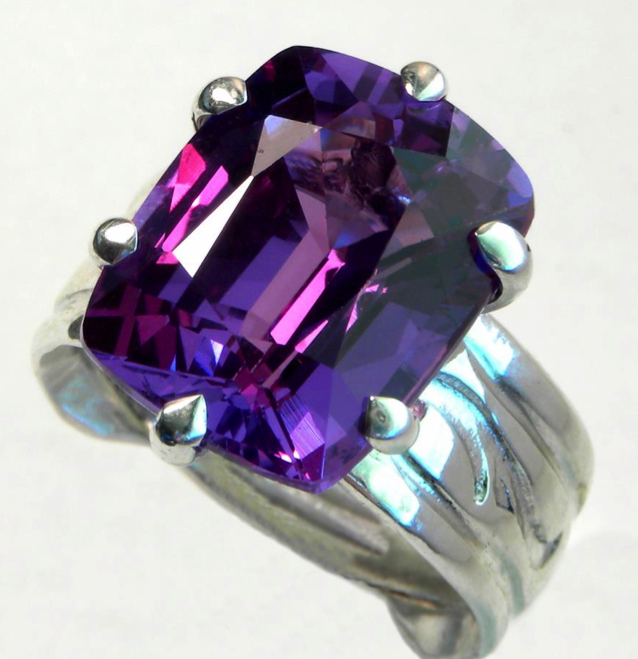 The sale of your fine work far exceeds a financial investment on behalf of the patron. The purchase is also an investment in a relationship. Fostering good relations with patrons is crucial to not only making a sale, but to gaining a long-term customer. Before each show, make yourself a marketing checklist to ensure you are getting maximum exposure during the show. A few minutes of prep time can make a huge difference. 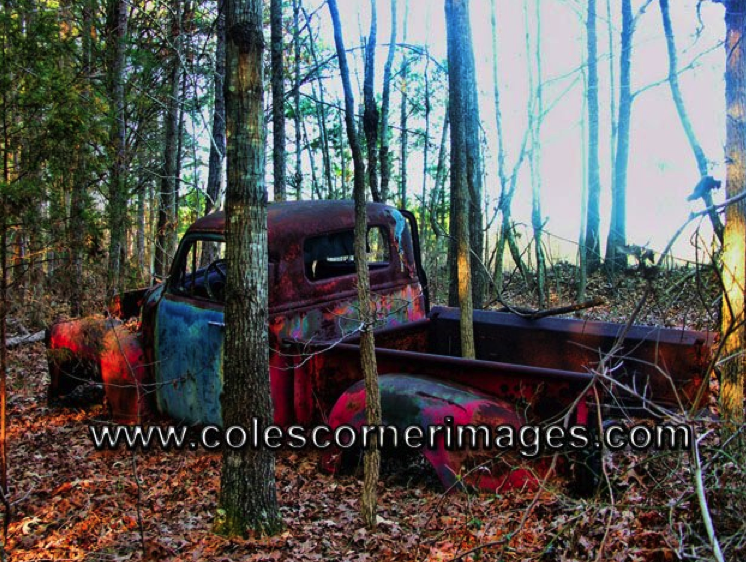 ***On the Thursday prior to the show, log on to www.artfestival.com and find your space number. ***Post a photo of your work and your space number on our facebook page www.facebook.com/HowardAlanEvents so that people know where to find you. ***Send out an e-blast to your mailing list telling them the show dates, times, and where to find you. Business cards that include all pertinent information: your website, facebook page, email address, telephone number, and your medium. When you are at the show, be engaging. Answer questions, explain your process, foster a warm and inviting environment where patrons feel welcome and at ease. Always remember that patrons are there to see you and your work. Don’t miss an opportunity to build your client base and increase your sales! A lot can happen between a patron taking your business card and the time when they are ready to purchase your work. 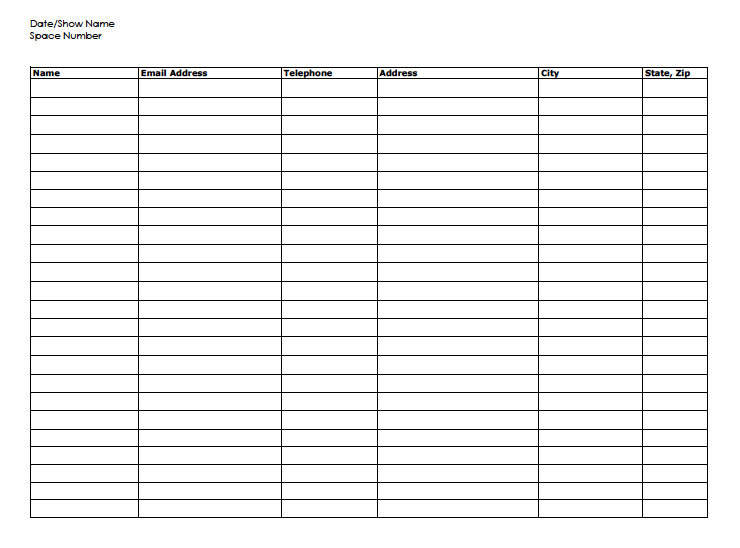 Be proactive in gathering their contact information so you can remain in control of the conversation. By sending out emails that include information about your work and what shows you are participating in, patrons are more apt to attend if they know you will be there. Have something to say about this post? Join in on the conversation on Facebook & Twitter! This weekend (December 31st & January 1st, 2012), Howard Alan Events is proud to present Coconut Point New Year’s Weekend Art Festival in Estero, Florida. The Coconut Point New Years Weekend Art Festival will transform the parking fields of Coconut Point into an outdoor gallery style art show. Spacious aisles allow art enthusiasts to explore the exhibits and interact with the artists who will be present for the duration of the show. The artists have been juried by an independent panel of expert judges, and hand-selected from hundreds of applicants based on quality and diversity ensuring a variety of original and handmade art with wide appeal. Times are Saturday & Sunday 10am-5pm. Admission is free and open to the public. The navigational address is: 23130 Fashion Drive, Estero, FL 33928. First, we would like to introduce to you Ira & Sue Lances. 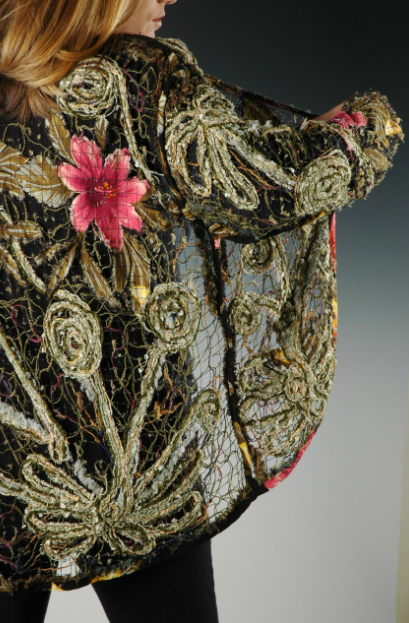 Ira & Sue of Staten Island New York began making wearables back in 1980 in NYC. As the items became more artsy, Ira & Sue felt the need to start selling their one-of-a-kind jackets and scarves at various Arts & Craft shows throughout the country. 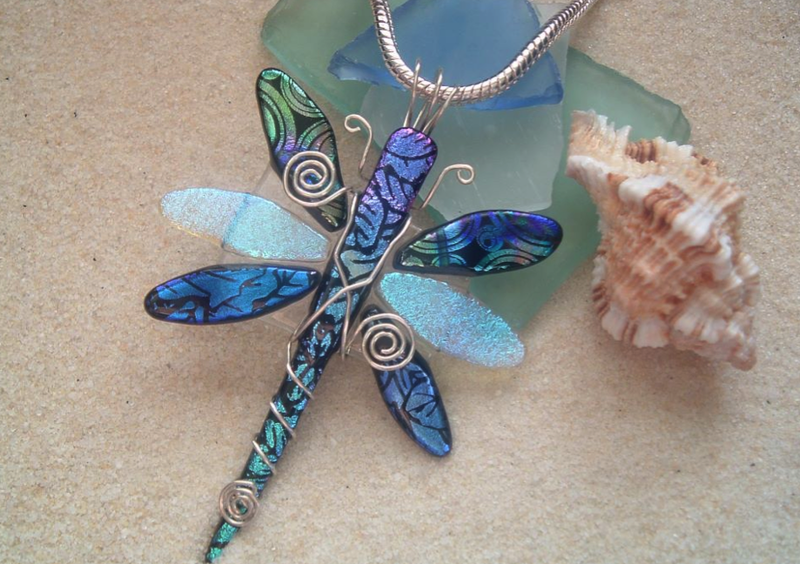 You can view more of their fantastic wearable art HERE. Next, we would like to introduce to you David Berger. David has been working in oil for nearly two decades concentrating primarily on creating exquisite and timeless still life paintings, which has made him an award winning artist. 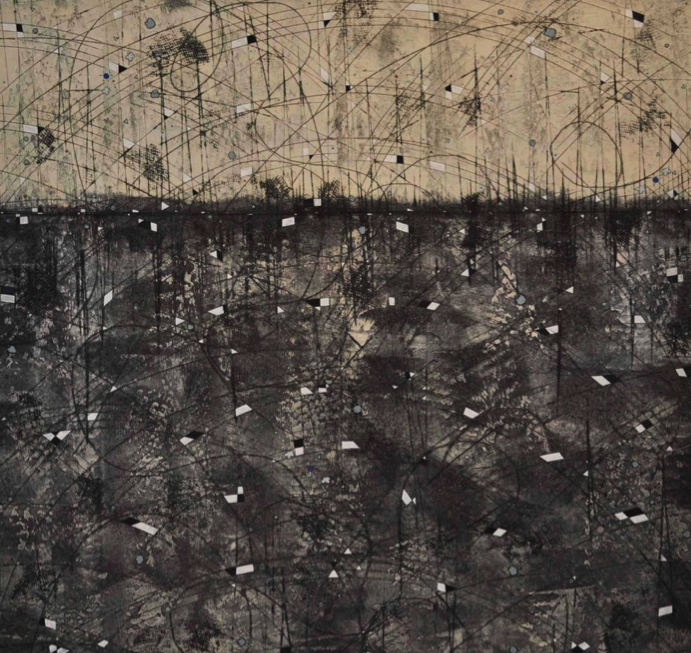 His work is collected throughout the world by corporate and private collections. 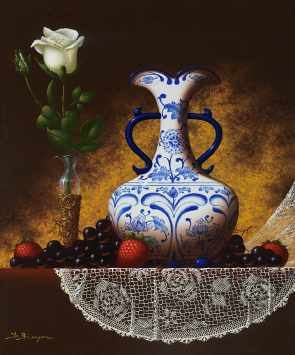 He is considered to be one of the top still life painters in the United States. You can view his flawless work HERE. Last, we would like to introduce to you Maria Reyes-Jones. Maria is an exceptional artist whose work is well known across the United States. Her work has been chosen many times by Howard Alan Events to be used as a poster for certain art fairs. We are proud to have her in the show this weekend! If you would like to see more of her work – click HERE. You will be able to meet these artists mentioned above along with over 150 other artists from around the country. There is no better way to spend your New Year’s Weekend than at THIS art festival. We look forward to seeing YOU there! If you have questions about this show, you can contact us at 561-746-6615 or info@artfestival.com. Join in on the conversation on Facebook & Twitter. American Craft Endeavors Craft Festivals Now Available on Zapplication! First, you need to set up an account with Zapplication by visiting www.Zapplication.org. When you apply to a show, you will upload 3 photos of your work and 1 photo of your booth display. There will be a jurying fee when you apply on Zapplication, but there will not be a jurying fee if you mail in the application. After your application has been juried and you have been “invited” to the show, an email will be sent to you. In this email, we explain to you: if you accept our invitation to exhibit – either a deposit in the amount of $50.00 will need to be sent in immediately or the entire show fee. The payment towards the show is what reserves your space! *As a reminder, we do not accept regular paper applications through the fax and/or e-mail. You will need to mail it in to us via “snail mail”. If you have any questions, please don’t hesitate to contact us at 561-746-6615 or info@artfestival.com. *NEW* 2012 Summer & Fall Craft Festival Schedule Available! 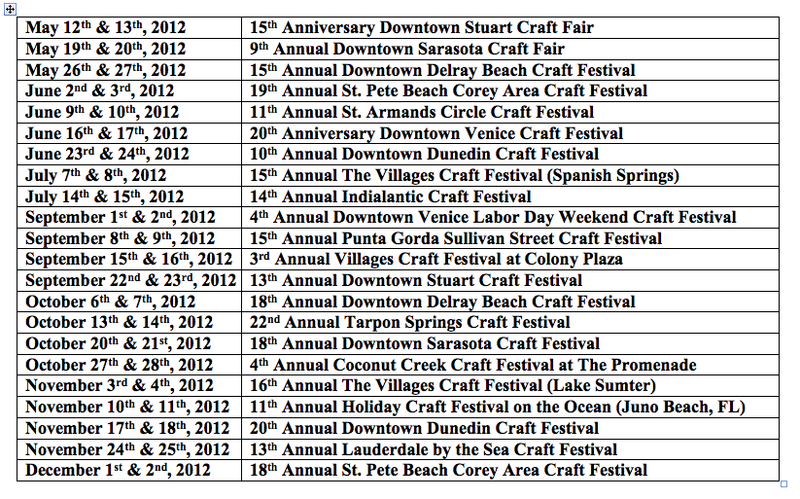 We are proud to announce our remaining 2012 Craft Festival Calendar from May 2012 – December 2012. Applications will be made available sometime today! Make sure you check our website and our social media for updates. If you have any questions about this post, please don’t hesitate to contact us at 561-746-6615 or info@artfestival.com.